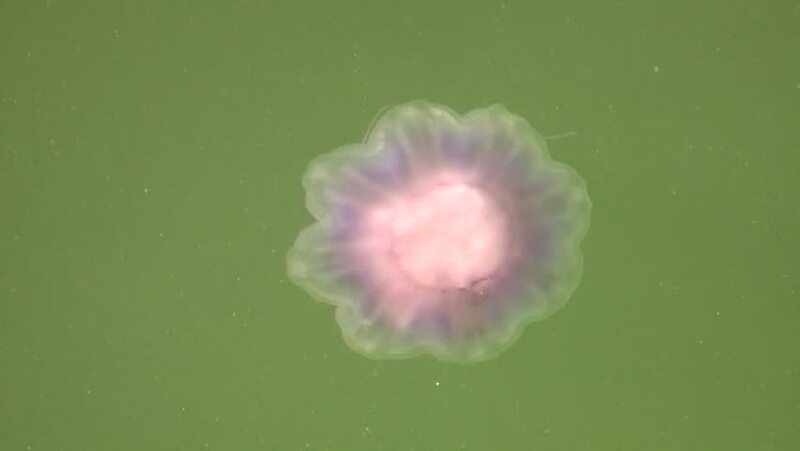 hd00:31aquatic animal Life under water footage : Jellyfish dive in the ocean - Ornate Cassiopeia Jellyfish, sea jelly close up scene by Snorkeling in Jellyfish Lake is a popular activity for tourists. hd00:39Atlantic catfish lies at the bottom of the sea and looks at the camera. Zoom in. Underwater shooting in the wild.